Ryan Stratton is a local pastor in the United Methodist Church in Texas. 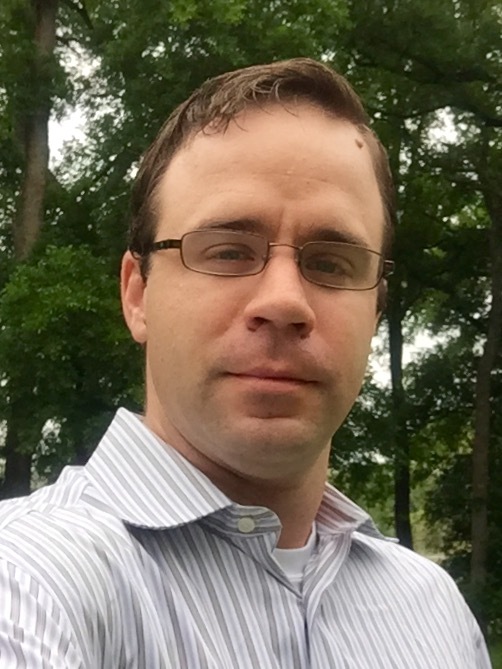 For over twenty years, Ryan has been teaching children, teenagers, and adults. While he was a teenager, he practiced TaeKwonDo and continued practicing and teaching the art form for fifteen years. After receiving a call to Christian ministry and leadership, Ryan is now in full time vocational ministry beginning with youth ministry then becoming a pastor. Ryan’s priority in life is to help people see and experience life beyond themselves and the purpose God has for them. He has a Bachelor’s of Business Administration Degree from Stephen F. Austin State University and is continuing his education through Asbury Theological Seminary. The most important relationships for Ryan are with his wife and his children. When not leading the church, studying the Scripture, speaking, writing (www.revryanstratton.com), or participating in community missions and outreach, Ryan is found spending time with his family while traveling, hiking, playing games, watching his kids play baseball and softball, and spending time with his wife. Ryan has authored 3 books available on Amazon: a daily devotional on the Book of Acts called, “Breakthrough:When the Holy Spirit Moves”, “Conversations Unplugged: Communicating With Your Teen”, and “Loving to Life: Guiding People, Organizations, Churches To Reach Their Full Potential”. I hope the blogs I write help you. I believe God is incredible and is with you, and working in you. Ryan, great to see that you are doing so well. I look forward to reading your messages. I pray that God continues to guide and bless you. So glad to be able to follow where God leads you through this blog. God Bless! P.S. We miss you!